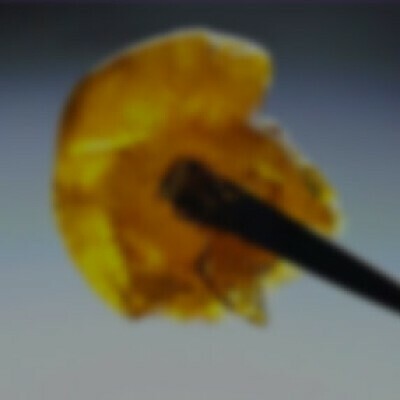 75-90% THC oil so gorgeously clear you can see right through it. Impurities, excess compounds, and plant matter are removed through a proprietary, multi-step extraction, distillation and purification process that concentrates cannabinoids and maximizes potency. The cannabis-derived terpenes are initially removed in order to create ultra-pure THC oil, then selectively added back in to preserve strain-specific flavors from the original cannabis flowers. Bhang Private Reserve is the gold standard in purity and flavor. Improved hardware is leak-resistant, glue-free, and utilizes glass and metal components for the best possible experience. Compatible with Bhang’s Multi-Volt and Single-Volt Pushbutton batteries.